WASHINGTON (CNS) — Catholic leaders are speaking out against a Trump administration proposed rule announced Sept. 22 that would deny green cards to legal immigrants using public assistance. 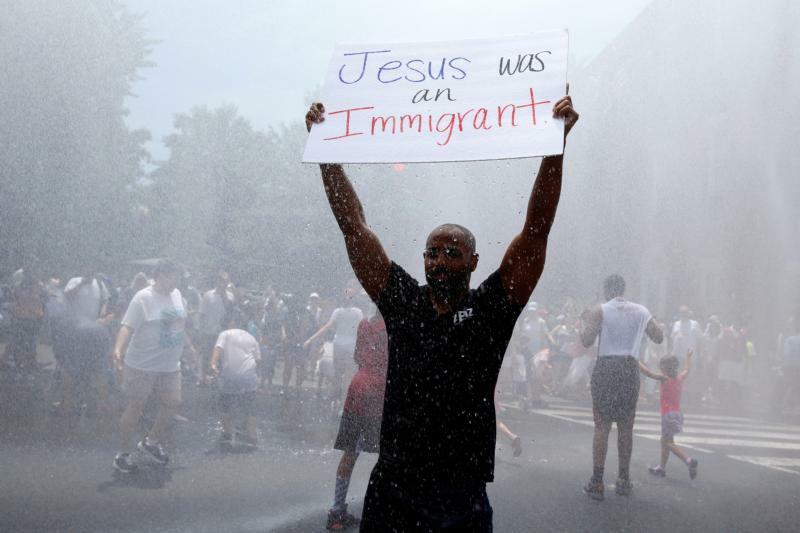 The administration’s action “undercuts decades of administrative policies and guidelines on how immigrants are treated by the United States government,” said two U.S. bishops in a Sept. 23 statement. “Making families decide between permanent immigration status or ensuring their families have enough to eat is an astonishingly cynical and heartless attack on families for political reasons,” Atkinson said. The Department of Homeland Security will allow a 60-day comment period once the proposed rule is published in the Federal Register. After that, the administration will take the feedback it receives into consideration is issuing its final rule.